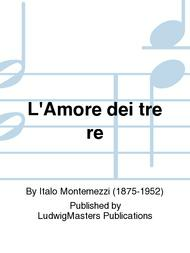 Composed by Italo Montemezzi (1875-1952). Vocal score. With Text Language: Italian. 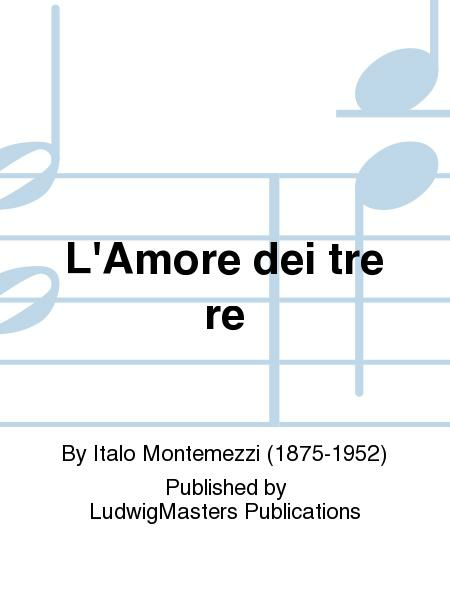 Published by LudwigMasters Publications (MT.W7468-VSC).